Some movies are made to be challenging. From top to bottom, they’re meant to not be easy viewing. There’s nothing wrong with that. There just has to be a method for the madness. 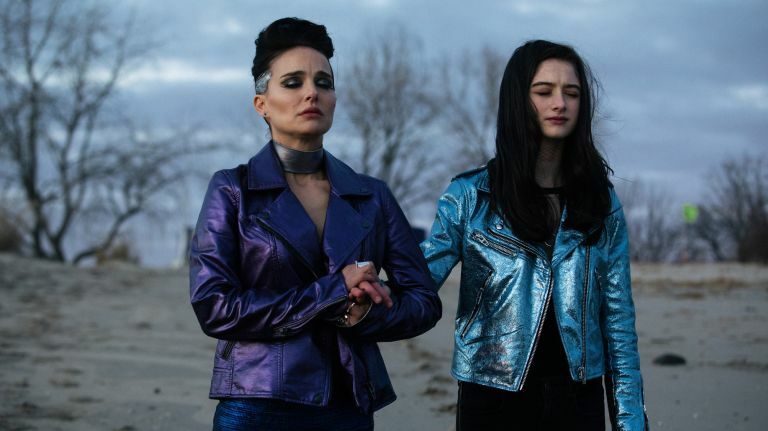 In the case of Brady Corbet’s sophomore outing Vox Lux, however, that never fully seems to be the case. There’s ambition for days, but it never feels like it amounts to too much. It’s a whole lot of sound and fury, signifying nothing. Surface level critiques and satire may pique your interest initially, but they can’t sustain for two hours. Despite some solid acting, this never manages to be anything other than a letdown. The film is a drama about the bizarre reasoning for a pop star to have found her success. Spanning about 18 years, it starts in 1999 and finishes in 2017. In the 90’s section, Celeste (Raffey Cassidy as the child version) survives a school shooting and finds her life changed forever. Singing at a memorial service gets her discovered, setting her on the path to musical superstardom. Accompanied by her sister Eleanor (Stacy Martin), who writes songs, as well as a manager (Jude Law), she begins touring and getting famous. Her connection to terrorism and tragedy is just getting started though. In the current timeframe, she’s now an A list star (and played by Natalie Portman), struggling with it all. Eleanor and her manager are still around, as is her teenage daughter Albertine (also played by Cassidy). Celeste is touring with a concept album in Vox Lux, while essentially planning a comeback from scandal. When violence again rears its ugly head, her connection to it is potentially shattering. Corbet writes and directs, while the supporting cast includes Christopher Abbott, Willem Dafoe, Jennifer Ehle, and more. Lol Crawley handles the cinematography, while Scott Walker composed the score. Without question, Natalie Portman is excellent here. She just can’t save the day, as a lot of the other elements never come together. Portman gives it her all, but it’s in the service of a film that’s trying to say too much, and in turn, says almost nothing. Corbet isn’t ever able to successfully make his thesis a compelling one. Too much of the flick is simply frustrating, and overtly so. Corbet is an actor turned filmmaker with a lot to say, but he’s still finding ways to say it. When he completely figures it out, watch out for him. Until then, this is just an occasionally interesting misfire. 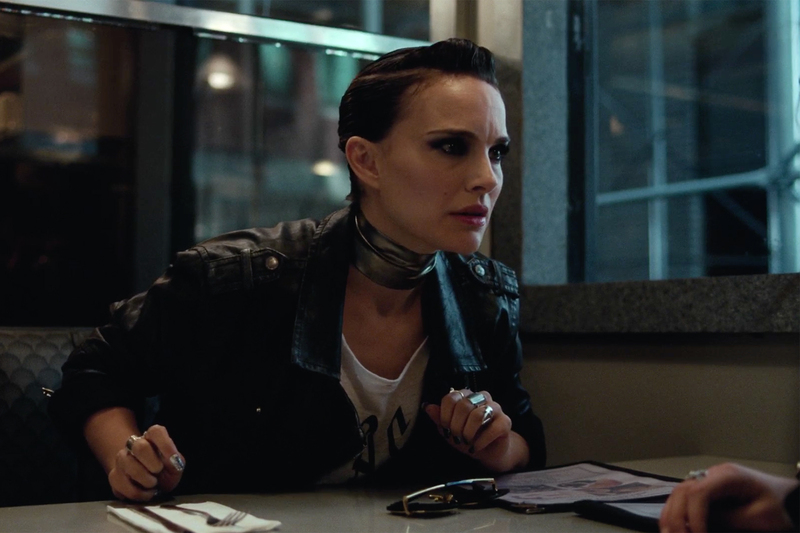 Oscar would never go for Vox Lux on a macro level, but on a micro one, there’s a chance for some awards love. NEON found themselves on the awards trail last year for I, Tonya and had plenty of success. This year, it’ll be tougher, but a targeted campaign in Best Supporting Actress for Natalie Portman wouldn’t be a bad idea. Her work is so brash and in your face, it could capture the attention of voters. Having an Oscar for Best Actress on her mantle already doesn’t hurt either. 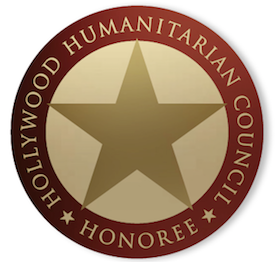 This doesn’t stack up to Black Swan, but it’s another notable turn for one of the better actresses out there. 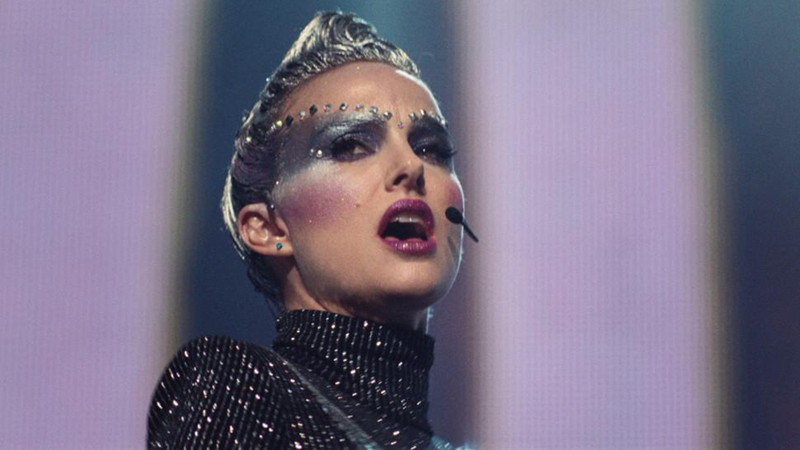 Vox Lux is in theaters now!